Confronting a diagnosis of cancer is one of the most shocking and stressful realities that a person can face. With so much confusing 'information' and opinions available online, it's hard to know where to turn for the right help. 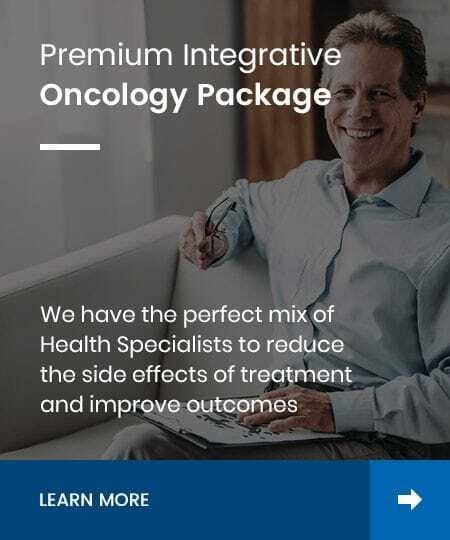 A growing body of scientific research is repeatedly confirming that the selective integration of specific Complementary Therapies provides significant benefit to patients with cancer whatever stage of the journey they are in. 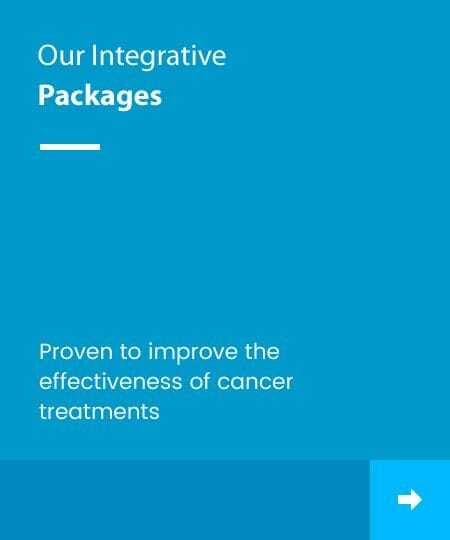 Melbourne Integrative Oncology Group provides the most contemporary Evidence-Based Complementary Care for patients with cancer.